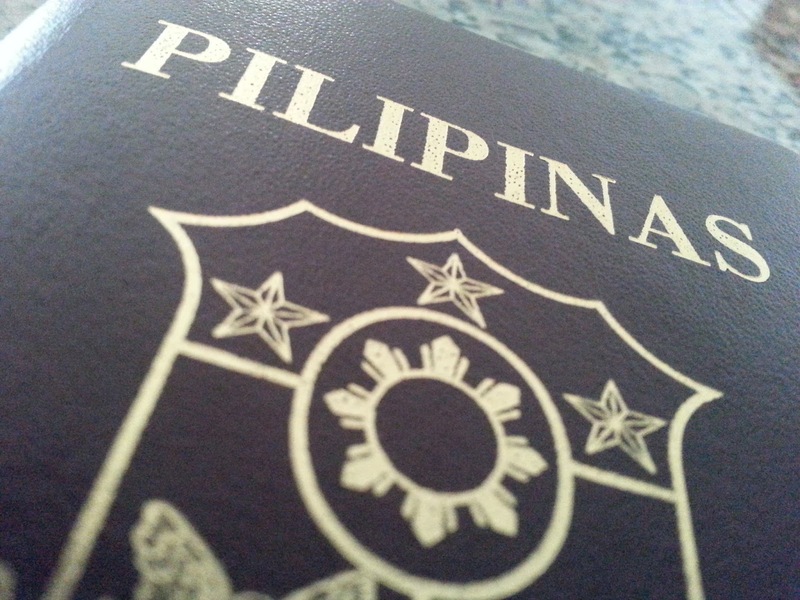 Either first time or renewing the old one, a Philippine passport is surely very important to acquire if you want to travel anywhere around the world. The Department of Foreign Affairs has set a much more convenient way of securing a Philippine passport. Online appointment is a good option and you can even opt to get it delivered to your address. The process takes 7 days (RUSH) and 14 days (REGULAR). PLEASE SET UP AN APPOINTMENT NOW! 3. Marriage contract (for married men or woman) and Birth Certificate issued by the National Statistics Office. 4. For minors travelling with parents or guardians, additional documents need to be submitted to DFA. 5. For Muslim applicants, obtain Tribal Affiliation Certificate issued at the National Commission on Muslim Filipinos. 7. Photocopy of all submitted documents. 3. Present your expired or expiring passport together with their photocopies. · For brown passport, 1-3 photocopies. · For green passport, 1 photocopy. · For electronic passport holders, first and last page of the passport should be photocopied. · For spouse of foreign national, marriage contract and Certification of Attendance from the Commission of Filipino Overseas. · For marriage abroad, Report of Marriage by NSO is needed. · For annulled applicant, Marriage contract and Court Order is needed. 6. For a Muslim applicant who wants to change their Muslim name, you only need to present a valid id with supporting documents and the expired or expiring passport. 7. Photocopy of all required documents. After acquiring all the necessary documents, you can now visit the website of DFA, pay the processing fee and select the nearest branch for appearance. The processing fee is P950.00 for regular processing and P1200.00 for express. For PASSPORT INQUIRIES: You may call 556-0000 during business hours.